Inbound Marketing - Do or Die? research on companies and solutions online and without any contact with your sales team. To succeed in this ever changing landscape and grow your business, how you market to potential buyers must change. This is where inbound marketing comes in - it focuses on lead generation through creating quality content that aligns with potential buyers’ interests, distributing that content through various online channels, such as blogs and social media - thereby pulling people towards your company. The beauty of inbound is because the offers are relevant, the leads that are generated are more targeted. When prospects feel as though your company is an expert in the industry, or has something worthwhile to offer, they see you as someone who wants to help, rather than a salesman that just wants to make a sale. Define the objective for your survey and the specific information that you need to gather. Narrow down what you want to know into one isolated problem that you need to fix, and keep the number of questions as low as possible. Think of the customer’s journey through the survey. 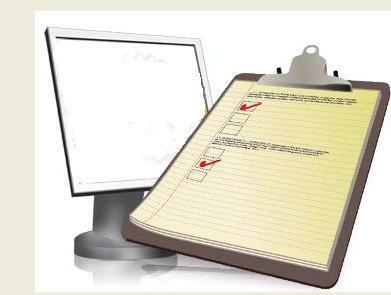 Whilst the survey should be easy to answer, try to vary the answer formats to maintain concentration. For Example use a combination of drop down boxes, free text, radio buttons, scales etc. to find out what they really think.